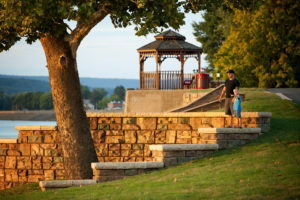 Eull's Manufacturing is proud to be Minnesota's exclusive producer and supplier of the Redi-Rock retaining wall system. 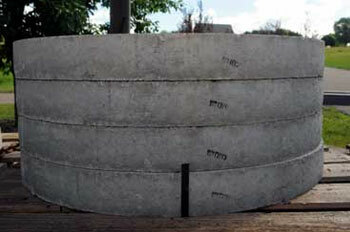 We believe the primary advantages of using precast concrete products are durability and constant improvement. 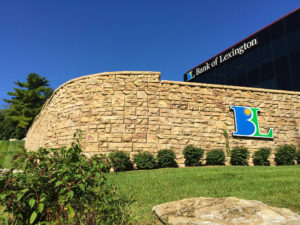 The industry’s successful history of providing quality and long-lasting products – coupled with a promising future driven by research and technology – will continue to yield superior end-use products. This isn’t our father’s or grandfather’s Oldsmobile. 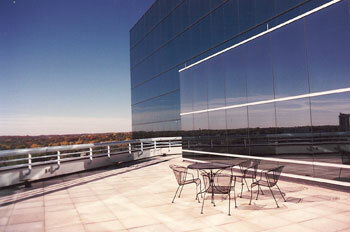 Precast concrete products are better today due to generational changes that have improved what we do and how we do it. All Redi-Rock products capture the essence of natural rock, so much so that many mistake it for quarried stone. 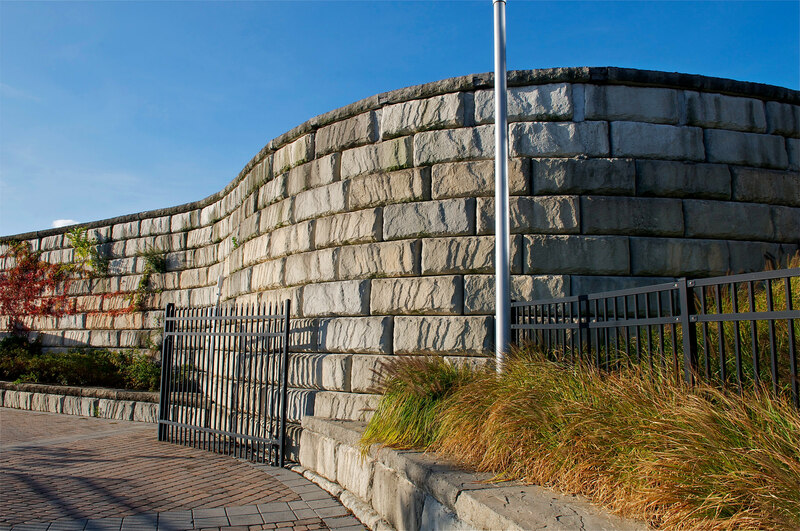 With three different face textures and MnDOT approval, the Redi-Rock retaining wall system can be used for any job application. 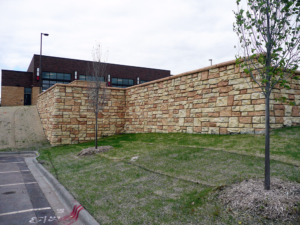 A recent project: As Minnesota’s exclusive license producer of the Redi-Rock big block retaining wall system, one of our most interesting projects took place along the I-94 corridor in downtown Minneapolis. 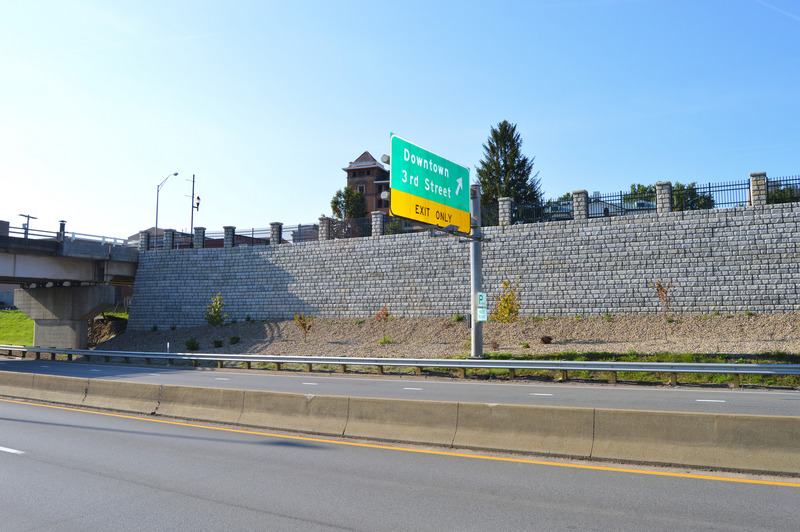 The project – located between the Lowry Hill Tunnel and Cretin Vandalia exit – presented many challenges, the biggest of which being the delivery and installation of the big block system along one of the busiest corridors in the Twin City area. Through the careful coordination of the general contractor (Valley Paving) and big block wall installer (Rosti Construction), this difficult but highly visible project was completed on time.